Sometimes a work location can face unique issues that traditional solutions are inefficient at handling. While every work area wants to provide a comfortable work area for employees while protecting floors from damage, worksites that work with liquids can struggle to keep mats in good condition. Whether its oils, solvents, or even a large amount of water, wet areas can be difficult to equip properly. The Workplace Depot offers this type of product at a rate that any growing business can afford. Budget Wet Area Antifatigue Matting can provide comfortable conditions that can hold up in wet areas. 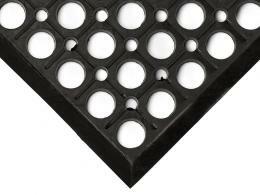 What is the Purpose of Budget Wet Area Antifatigue Matting? This product is designed to provide any worksite with a comfortable work mat for wet areas at an affordable price. The unit is designed to filter liquid by using holes and bevelled edges. 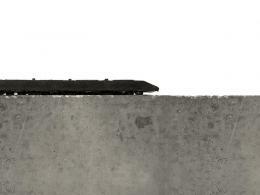 These edges also help contribute to making the unit safer by reducing tripping and slipping hazards. 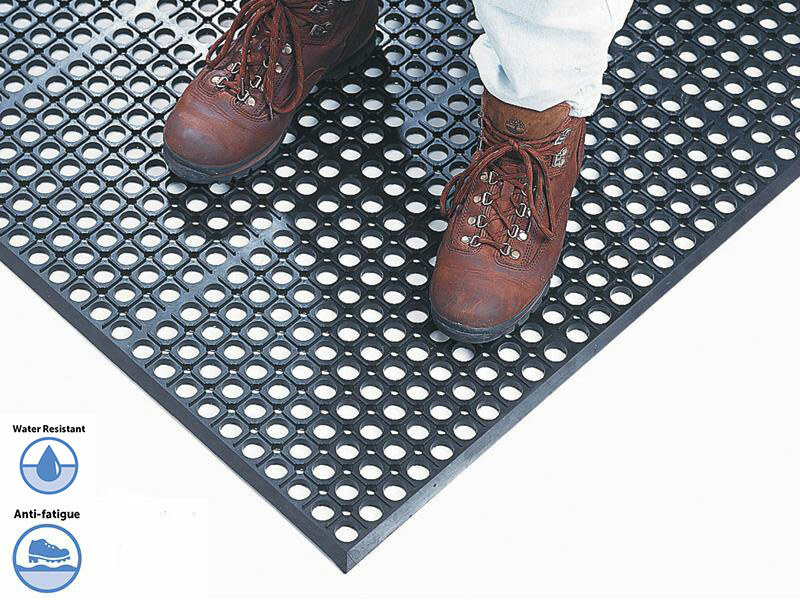 While wet areas can be a difficult area to work in for any employee, using this mat provides the comfortable foundation for completing whatever the job calls for. This product can be used at a variety of commercial and industrial worksites where wet areas are common. Finding materials that can last in these conditions is sometimes difficult, but this economical solution provides the solid protection and comfort needed in these locations. Technicians from a variety of different sites are tasked with working in wet industrial areas. A clean, safe, and comfortable mat can improve anyone’s workstation. Given that multiple sizes of matting can be purchased to cover surfaces of all sizes, this matting is great for individual technicians or entire crews. This product can be delivered in two to three working days and comes with a one-year warranty. 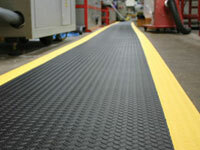 Improve your worksite with Wet Area Antifatigue Matting today!